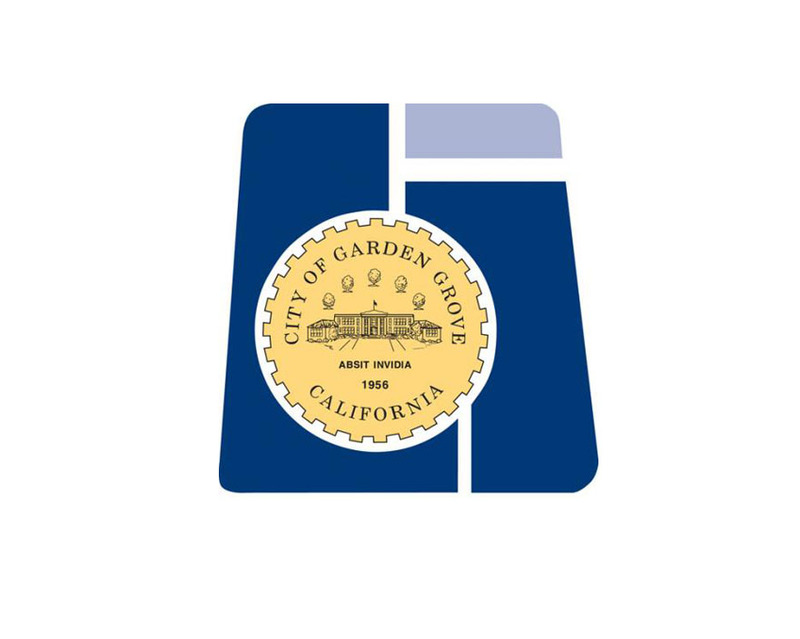 The Garden Grove Fire Department was established in 1926, and is a full-service fire department. The Department serves a community of over 170,000 people year round. Service is provided out of seven fire stations strategically located throughout a diverse city. The City is home to over 5,000 businesses that include industrial facilities, multiple high rise structures, hospital and medical center, and the Christ Cathedral. 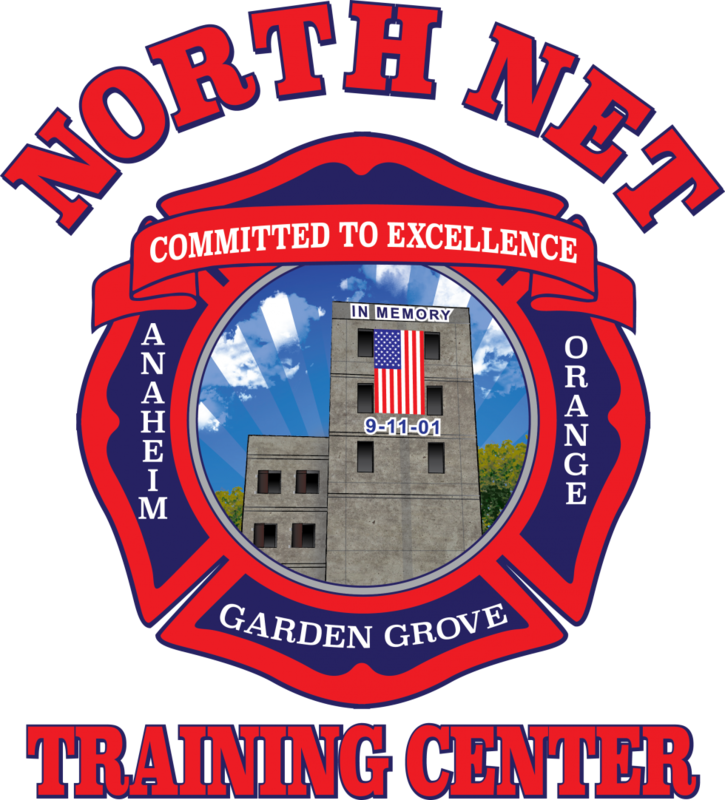 To promote Performance Excellence through rapid response, proactive training, prevention, and preparedness programs, while maintaining a high level of efficiency and well-being for our community.